The families we serve, whether buying or selling, will tell you that our expertise is in providing prompt, personal, and professional services to every individual, family, or business, no matter how small or large their needs may be. We give back to the community by donating to the Children’s Miracle Network Hospitals with every home we sell. We continually strive to be the best we can be! In doing so, we stay on top of the latest trends in marketing, technology, and systems management. We continue to grow our team by adding folks who are excited to build their careers in real estate and help us keep our systems running smoothly so we can better serve you! We are members of the National Association of REALTORS®, Arkansas REALTORS® Association and the Northwest Arkansas Board of REALTORS®. 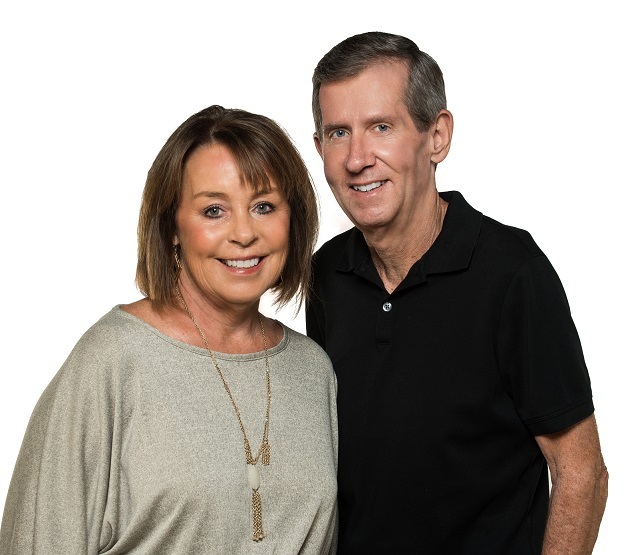 Nina Clare and Dave are Senior Vice Presidents and Executive Brokers at RE/MAX Real Estate Results in Bentonville, Arkansas. We believe providing excellent customer service is key to our success in the business and would love the opportunity to help you and your family with all your real estate needs. Please don’t hesitate to call, email, or text, your preference, with any questions or concerns. We are both Executive Brokers and Senior Vice Presidents. We are multi million dollar producers.